Ricardo Energy & Environment help solve some of the world’s most complex environmental challenges and provide governments, public agencies and businesses with leading analysis, advice and data. The team in Glasgow has been working with Scottish government over the last 8 years to reduce energy, water and raw materials costs. Together, Ricardo E&E and the BDC have delivered data for Zero Waste Scotland’s “Sector Study on Beer, Whisky and Fish” – highlighting the potential £800M boost these by-products can make to the Scottish economy. Through Zero Waste Scotland, the Scottish Government is now seeking to identify the best available commercial opportunities for biorefining household, commercial and industrial and agri-food waste streams across Scotland to extract the most value from the nation’s resources. 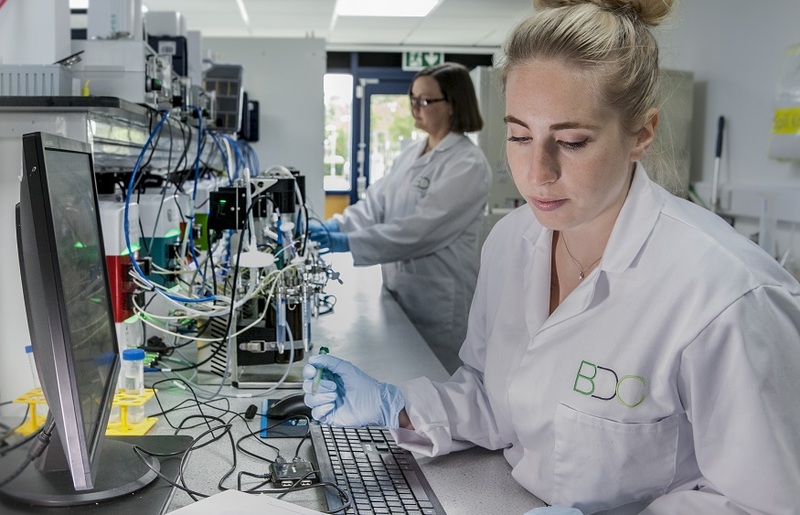 Building on Ricardo E&E’s bioresource mapping and availability data, the BDC will carry out a series of compositional analyses to characterise the highest value bioresources and assess commercialisation routes through a biorefinery approach. This work feeds into the Scottish Government’s strategy to help improve resource efficiency by 2050; and will provide an analysis of the highest value and most accessible waste streams for biorefining in Scotland.